We have the right truck for your business, plus dedicated parts and service support to keep your truck on the job. G&S was founded in March 1984 as an independent forklift company servicing all makes and models. As the company began to grow, we started to sell forklifts and stock parts, and then later became a distributor for Multiton. We began to branch off in 1989 and became a Jerr-Dan distributorship offering sales, service, parts and warranty for carriers, wreckers, and industrial carriers. 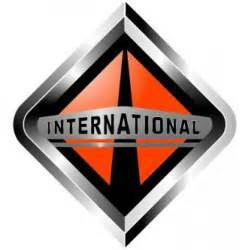 In 1996 G&S became an associate dealer for International Trucks offering sales of new & used trucks, service, parts and warranty.